A few weeks ago, I read in Telva magazine a report about a wedding in the beret Factory-Museum of La Encartada, in Balmaseda. Then I remembered the case of a USA couple who hired us a few years ago. They was looking for a different place to celebrate their big day. 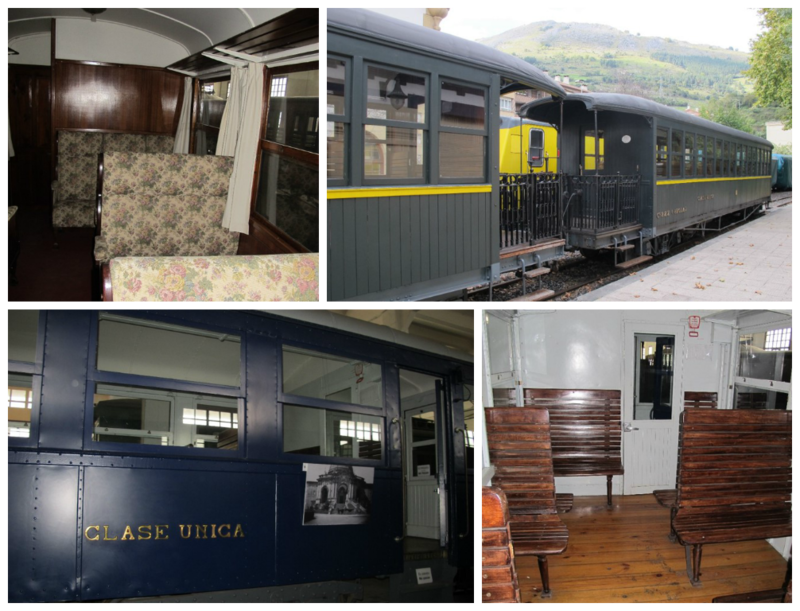 We offered them some unusual options such as the Santa Catalina Lighthouse, in Lekeitio, the Mirandaola Ironmongery, in Legazpi, the historic garden of the Señorío de Bertiz Natural Park in Navarra, or the Basque Railway Museum in Azpeitia. This last idea especially fascinated us. 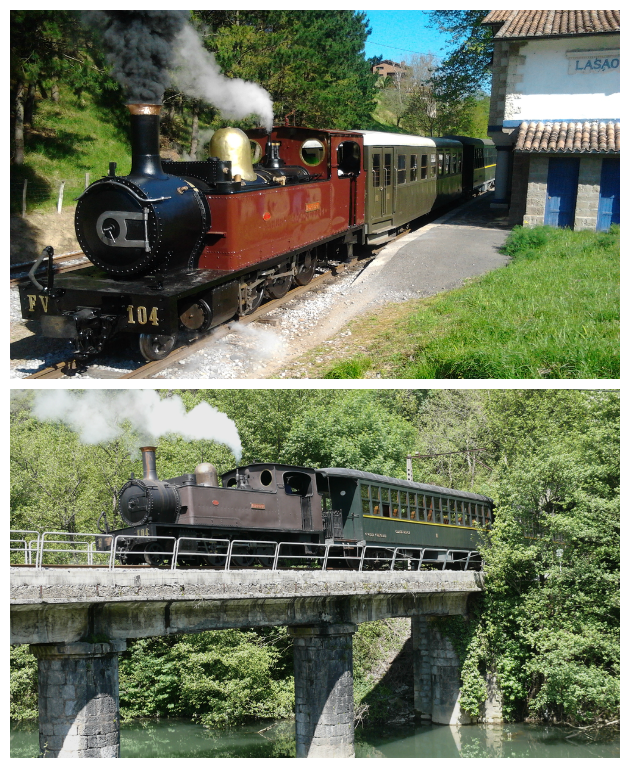 In addition to a fantastic collection of steam locomotives and an old mechanical workshop of the beginning of the century, the activities they offered us were most fascinating. 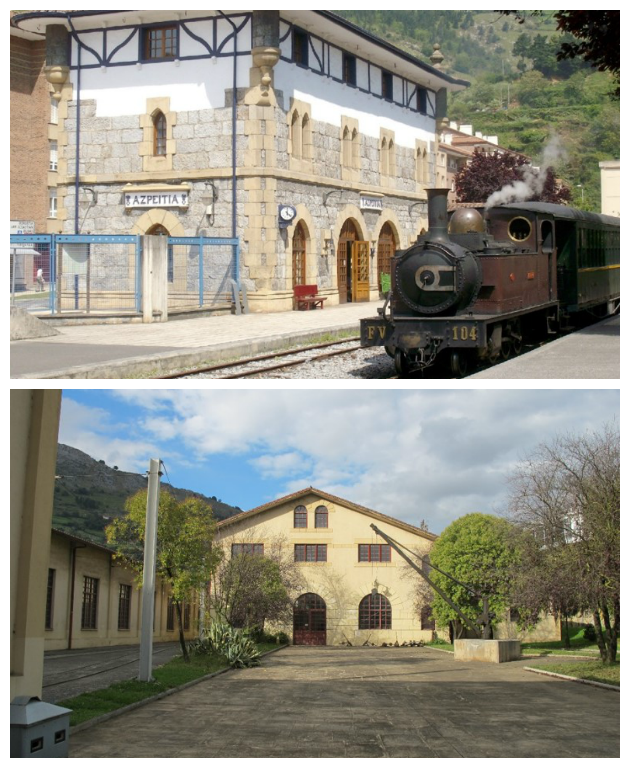 The celebration would begin with a civil ceremony in the patio of the power station and would continue later with an original train trip between Azpeitia and Lasao, on the banks of the Urola River. On board would be a small cocktail and would take advantage of the beautiful landscape to take photos. 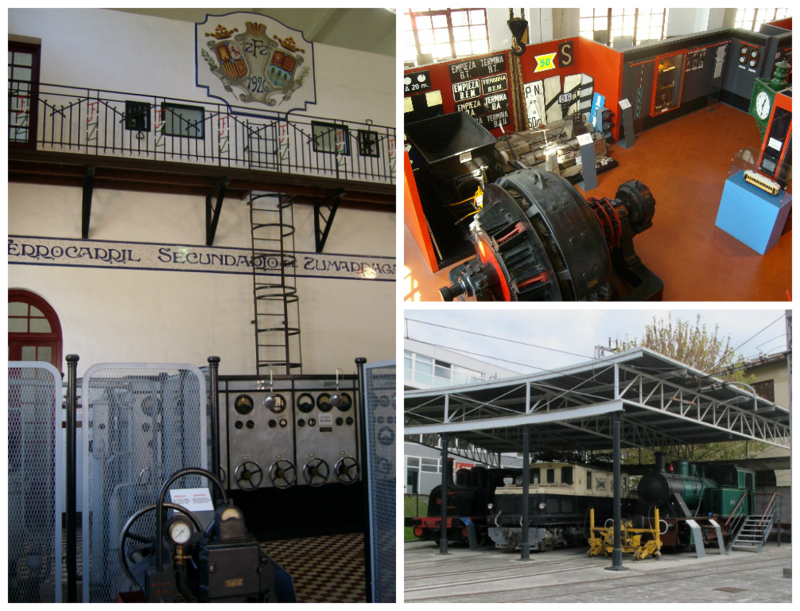 Back in the Museum, the special dinner would take place in the facilities of the old electrical substation. And I say special because the proposal of its director was that the banquet was composed by the same menu that was served in the inauguration of the Railroad of the Urola in 1926, with the attendance of the king Alfonso XIII. Besides a varied hors d’oeuvres, the menu consisted of poached eggs, Bidasoa salmon, tartar sauce, liver cake to the Holy Alliance, fresh peas to the landlady, Urrestilla pollastra and Italian salad. And to finish fruit pump, cake thousand leaves (there are things that do not change) and assorted sweets. All watered, of course, with good wines from La Rioja and accompanied by coffee, liqueurs and cigars. Would not it have been a very original wedding?